When searching the market for Bluetooth speakers, it’s very hard to find a speaker than Bose Soundlink Mini II in terms of design and sound quality. Coming with a sleek, simple and compact design, most people are surprised to hear rich and impressive sounds from a speaker at this size. To give it a pleasingly sleek and robust feeling, Bose has used an aluminum finish in the design of the speaker. Volume and power button have been placed on the top of the device. The Bluetooth device itself should be used to control all other options. In case of lack of care or dropping the device, the aluminum finish of the speaker could be scratched. So to deal more preparedly with the outdoor situations, users could take use of the travel accessories sold by the Bose itself. These include padded travel bag or silicon soft covers. Other companies have made accessories for Soundlink Mini speaker as well. On the other hand, there are better choices like UE Boom 2 or Fugoo, when considering the weight of the speaker for carrying around. But for in-house uses, a device weighing less than 700g shouldn’t be so difficult to move. 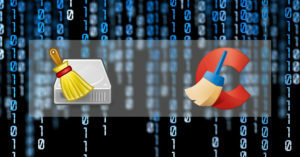 Easy pairing – it is very easy to make the device pair with other devices such as a tablet or smartphone. Voice prompts could be used to perform pairing. In fact, this Bose speaker could be paired with two devices simultaneously. 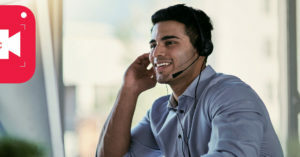 And to make it even more convenient, automatic reconnection is available as well since the last 8 Bluetooth devices used is remembered by the device. Stylish covers – to protect the speaker’s aluminum casing and also customizing the device, users could opt for a soft cover. These covers are available in multiple colors including Deep Red, Energy Green, Navy Blue, Charcoal Black and Gray. In addition to Bose, different covers and cases for this speaker have been made by other companies too. 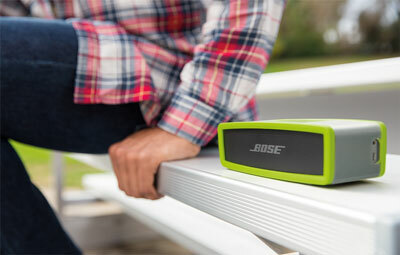 Easy charging – in any situation, the Bose speaker could be charged with no difficulty. So, while the Bose charging cradle (included with the device) could be used to fully charge Sound link Mini at home, a car or laptop charger (or most of other USB power sources) could charge the device on the road. Also there is a wall charger available which could be plugged directly into the device or into the cradle. Long battery life – on a full charge, users could use the speaker for up to ten hours to play audio files and music. USB ports – to make sure the speaker will be kept compatible with other Bluetooth devices, software updates could be performed using the USB ports. Auxiliary port – for times when no Bluetooth option is available for a device, such as an MP3 player or other audio sources, it could be connected to the speaker through this auxiliary port. One of the main differences between this Bose wireless speaker and the other two is that Mini II has a built-in speakerphone. It could be used to talk to through the speaker when the connected device receives a phone call. Of course, in order to answer the call the speaker would pause the playing audio. There are two colors available for Soundlink Mini II: Pearl and Carbon. Both options have the same price of $199 on Amazon website. Although there are items available at Amazon which features this speaker along with a soft cover ($223.95). 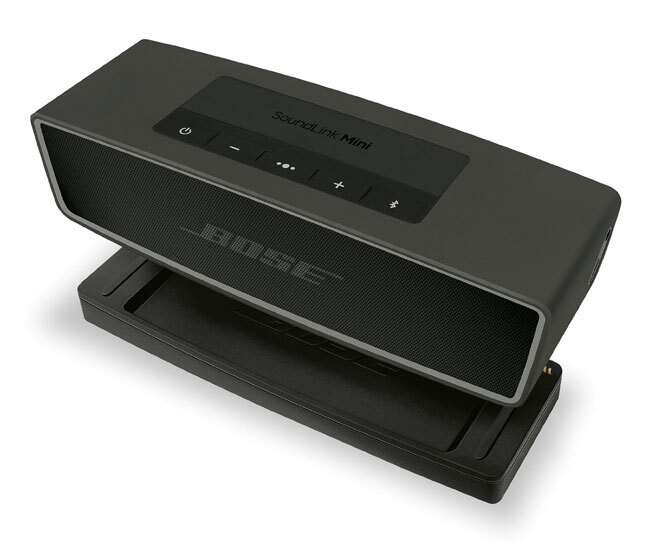 Other online stores and websites such as Apple, Best Buy and eBay have listed this Bose product for sale as well.